Are We Connected on YouTube? 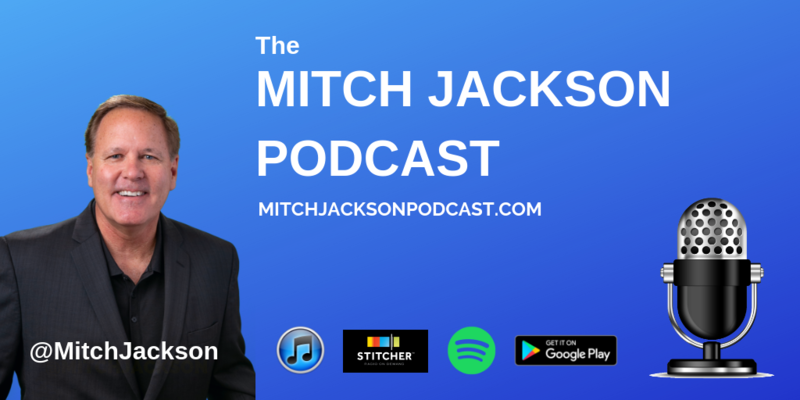 We’re sharing good content over at MitchJackson.tv. Topics include 32+ years of business, communication, legal, marketing, branding, social media and life success tips Hope you’re part of the community! Author StreamingLawyerPosted on January 2, 2019 January 1, 2019 Categories Business Tips, Communication Tips, Legal Tips and Updates, Live Streaming Tips, Social Media For Professionals, Social Media Tips, SpeakingTags Business Tips, Social Media For Professionals, YouTubeLeave a comment on Are We Connected on YouTube? SPECIAL LIMITED OFFER: Two Books for the Price of One! 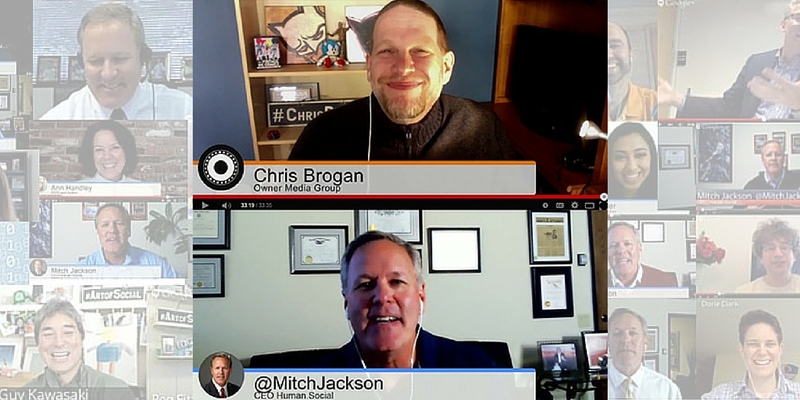 Get my new book, “The Ultimate Guide to Social Media for Business Owners, Professionals, and Entrepreneurs” before midnight, December 31, 2018, send me a screenshot of your receipt, and you’ll be entitled to receive a FREE copy of Jennifer Quinn‘s best-selling book, “Leverage Livestreaming to Build Your Brand: Start, Master, and Monetize Live Video” valued at $19.95. If you’ve been sitting on the fence about buying either of our value-packed social media and livestreaming books, Jennifer and I have just made the decision much easier by giving you two books for the price of one. Take advantage of this two for one book offer by getting my book on Amazon via http://www.socialmediabook.online and send your receipt over. I’ll take it from there! Use this special limited time offer to learn everything you need to know to substantially improve your social media marketing, selling and branding efforts in 2019. This offer is valid from 8 pm ET December 27, 2018, to Midnight (ET) December 31, 2018. So what are you waiting for? Get these two fantastic books for the price of one and learn how to use social media and live video to jumpstart your efforts in 2019 and beyond! Author StreamingLawyerPosted on December 27, 2018 December 27, 2018 Categories Business Tips, Communication Tips, Live Streaming Tips, Social Media For Professionals, Social Media Tips, SpeakingTags Jennifer Quinn, Social Media For ProfessionalsLeave a comment on SPECIAL LIMITED OFFER: Two Books for the Price of One! 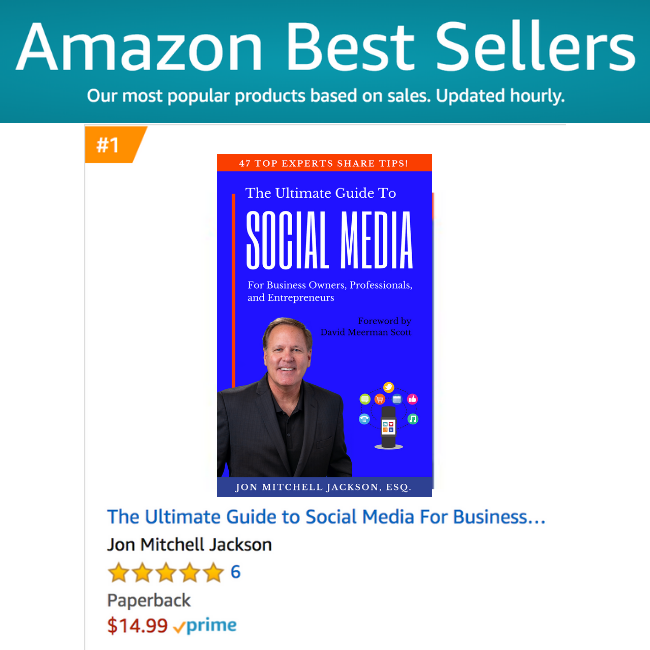 David Meerman Scott was kind enough to write the foreword to my new book, “The Ultimate Guide to Social Media for Business Owners, Professionals, and Entrepreneurs.” Please take a minute, click here or on the image below to watch his video recommendation at the bottom of the Amazon page. David is the international bestselling author of “The New Rules of Sales and Service” and nine other books. He’s an internationally acclaimed marketing and sales strategists who has spoken on all 7 continents and in 40 different countries. His book, “The New Rules of Marketing & PR is in its 6th edition and has been translated into 26 languages. It’s used as a text book in hundreds of universities and business schools worldwide. For those of you planning on using social media and digital to market your business or practice and build your brand in 2019, understand this one concept. Appreciating what I’m about to tell you and then actually executing on this approach will be critical to your success. Social Media Has Changed How I Do Business and Try My Cases. 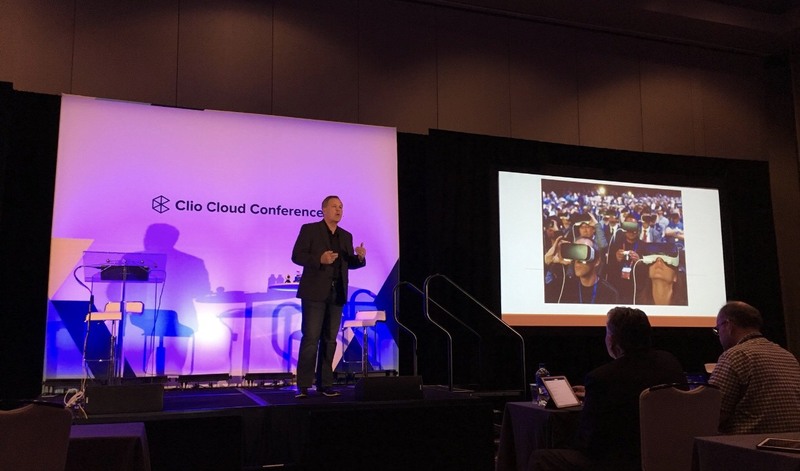 Attention spans and consumer expectations have changed drastically because of social media. 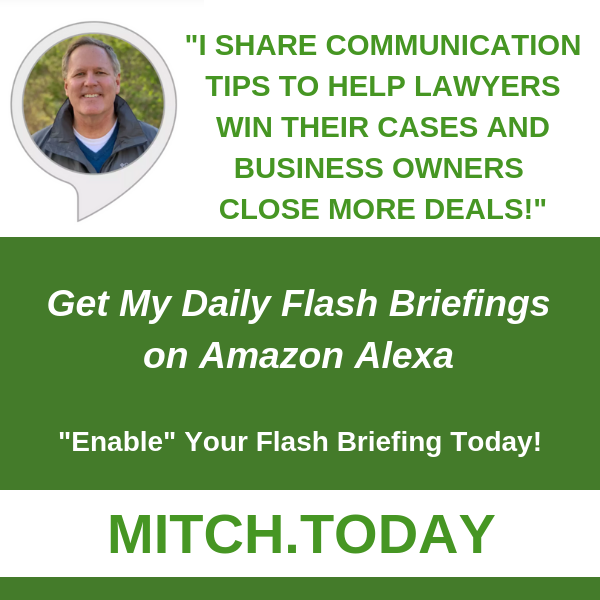 Being successful in your practice and, inside the courtroom as a trial lawyer, requires you to understand, embrace, and harness these changes to make an impact with your audience and empower them to give you the result your client is looking for. I shared a few thoughts about this and, the misguided mantra about “failing often and failing fast” that you can watch by clicking here. 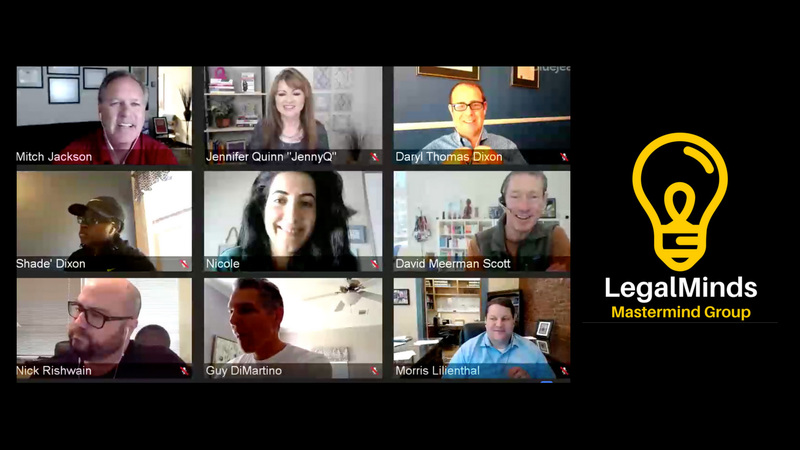 This is a clip from last month’s live video and podcast interview with lawyer and social media expert, Brad Friedman. Author StreamingLawyerPosted on November 7, 2018 November 7, 2018 Categories Business Tips, Communication Tips, Interviews, Legal Tips and Updates, SpeakingTags Business Tips, Communication TipsLeave a comment on Social Media Has Changed How I Do Business and Try My Cases. I had a blast joining Chapman University Professor, Niklas Myhr (aka the “Social Media Professor”), and his MBA class last Monday night. 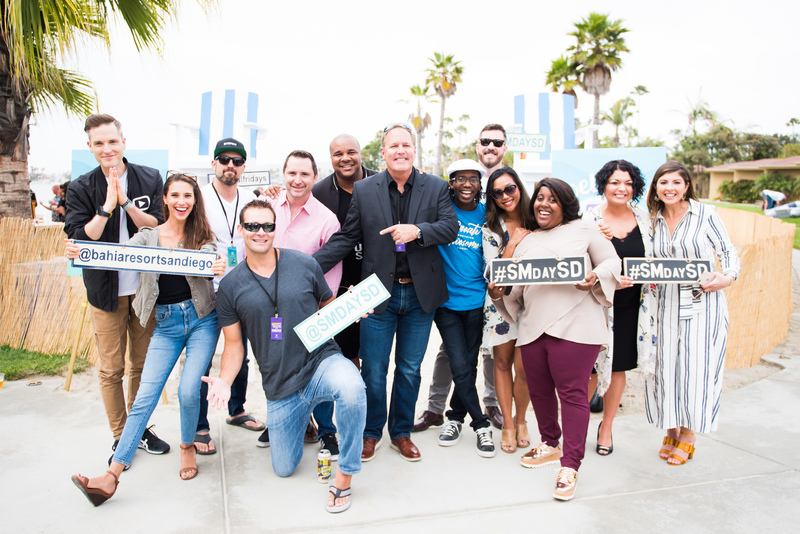 I shared real world issues and solutions to building a brand and frankly, building a business. We then wrapped things up with my fav– extensive Q&A. Click here to see a few more pics on my Facebook page.